Check this page for an archive of announcements from past issues of "Things To Know." Announcements that have expired are listed in reverse chronological order by category. To view in your Web browser, visit publichealth.pitt.edu/things-to-know. A twice monthly e-newsletter featuring updates and announcements for students and faculty from the Office of Student Affairs, the Graduate School of Public Health, and the University. 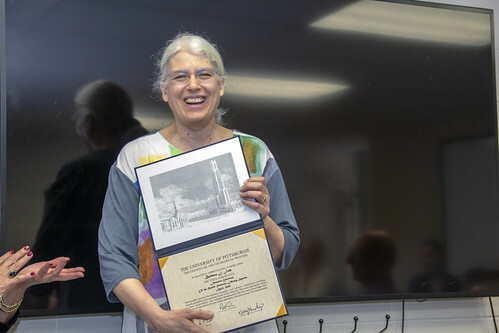 Congratulations to our many students and faculty lauded at the 2019 Honors Convocation ceremony, including three faculty members recognized with major University awards: BCHS' Thistle Elias won the 2019 Chancellor’s Distinguished Public Service Award, Human genetics' Robin Grubs won the 2019 Chancellor’s Distinguished Teaching Award, and Biostatistics' George Tseng won the 2019 Provost’s Award for Excellence in Mentoring. Public health and wellness are profoundly affected by the actions of our elected officials, so I encourage everyone who is registered to vote to go ahead and do so. You may also want to encourage your friends and relatives to vote; there is some evidence that voting is contagious! In light of the recent Board of Trustee decision removing the name "Parran Hall" from our main building, Dean Burke advises that the interim name for the building will simply be “Public Health.” Please avoid using building names for physical addresses in the Graduate School of Public Health, whether in the main building, laboratory annex, or Crabtree Hall. Instead, use the unique room number followed by "Public Health"
Reminder April Grad Applicants: Be sure to meet with Joann Pegher to review formatting of essay, thesis, or dissertation. Email her before or no later than the week of April 16. 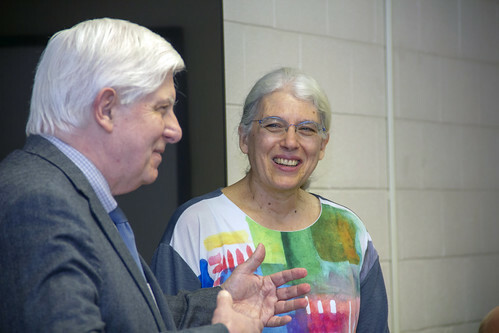 Faculty librarians provide a wide variety of informational and instructional services to meet the needs of the University’s health sciences community through regularly scheduled "Flash Classes" on timely topics such as Locating and Citing Research Data, Advanced EndNote, and Intro to Mapping for example. 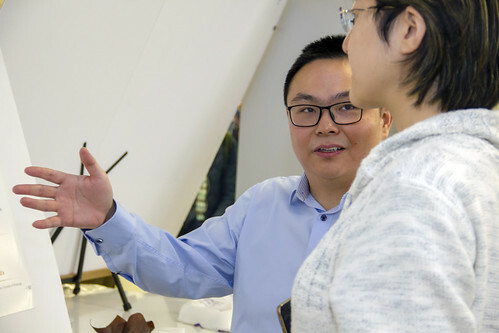 The NSF Graduate Research Fellowship program grants you the freedom to conduct your own research at any accredited U.S. institution, $12k education allowance +$34k stipend annually, and opportunities for international research and professional development. Two information sessions are available: 4/3 at noon and 4/4 at 5:30 p.m. in Cathedral of Learning, Floor 35. Kerry Boehner, a recruiter for pharma and biotech at KOB Solutions Inc., will present tips on how to better network and interview for jobs in industry. This event is part of the Postdoc Career Club Series hosted by the University of Pittsburgh Postdoctoral Association (UPPDA). Pizza and soft drinks will be served. 4/18, 6-8 p.m., 1105AB Scaife Hall. Need a refresher on campus-wide professional development resources available to graduate students? Enjoy a lunch-and-learn panel discussion about new and existing opportunities to advance your career development. Then, head over to 308 Bellefield Hall to get a professional headshot. 4/4, noon-2 p.m., O'Hara Student Center. Within the University, there are an increasing number of doctoral degree holders employed as administrators. In this panel, hosted by the Center for Doctoral and Postdoctoral Career Development (DPCD), administrators will describe their individual PhD-administrator career journeys and discuss the landscape of academic administrator careers. 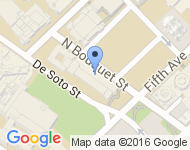 4/9, 3-5 p.m., S100A Starzl Biomedical Science Tower. Students, postdocs, and alumni are encouraged to register for the GCC virtual career fair. 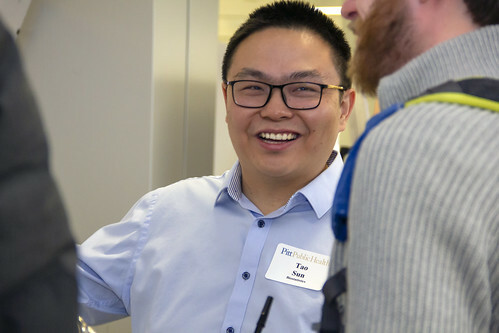 This one-day event provides a unique opportunity to connect with employers representing a range of career fields, all seeking advanced-degree candidates. Employers include Bristol-Myers Squibb, Cincinnati Children's Research Foundation, St. Jude Children's Research Hospital, The Henry M. Jackson Foundation, and more! Join Michael Fischer, Pitt Public Health alum and Manager of IDFS Design Analytics to learn more about Highmark Health, the types of analytics roles available, care models currently being worked on, and what Highmark can offer. Students are welcome to bring their resumes and stay to chat after the presentation (3/27, 11am-12pm, 1149PH). Join Beci Russell, Program Director for NHC Pittsburgh to learn more about taking a year for national service post-graduation via National Health Corps AmeriCorps. NHC Pittsburgh is committed to decreasing disparities in local healthcare delivery systems and promoting health (3/6, 12-1pm, 1154PH). 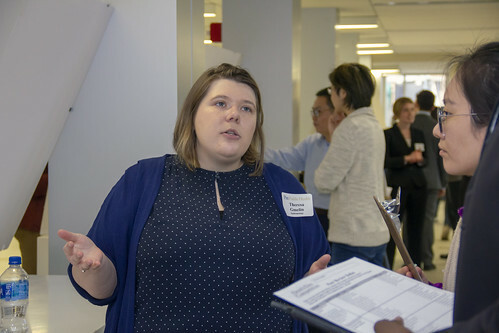 The Fourteenth Annual Postdoctoral Data & Dine Symposium is a scientific poster session and networking dinner for University of Pittsburgh postdoctoral associates and scholars to present their research to colleagues, faculty, and administrators. This year's event will take place on Thursday, May 16, 2019 at the University Club from 5-9pm. More details to follow. Dean's Day is this week! 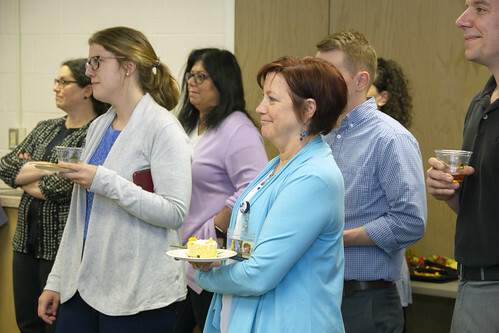 Students present their research while faculty members judge for prizes and students evaluate posters for Grand Rounds credit. We have the largest amount of students presentations in the history of the event over six sessions April 3-5. The full schedule is online at publichealth.pitt.edu/deansday. 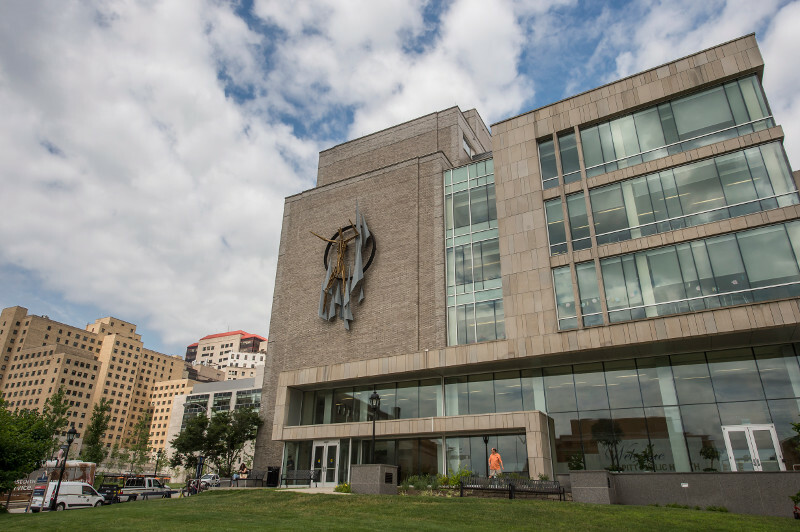 Unionization is an important decision that could impact graduate education at Pitt. Learn the facts and plan to vote April 15–18. The fate of all 2,000 students included in the proposed bargaining unit will be determined by a simple majority among those who actually vote - if only 100 students vote, and union representation gets 51 votes, all 2,000 students will be in the bargaining unit and not able to opt out. Every vote matters. Visit publichealth.pitt.edu/calendar for a detailed, searchable list of events at Pitt Public Health And keep an eye out for Things to Know, a twice-monthly e-newsletter from the Office of Student affairs for students, faculty, and the entire Pitt Public Health Community.